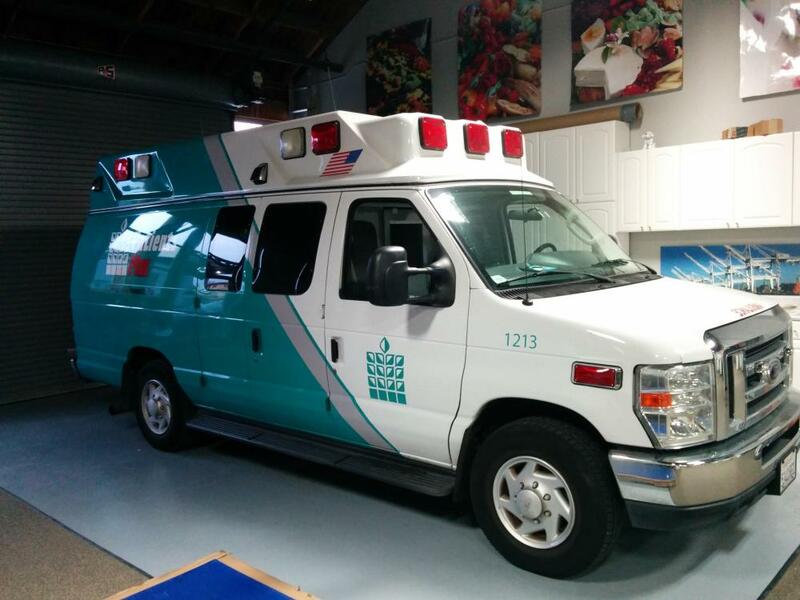 Vehicle wraps are an effective marketing tool that work around the clock and can be used on any size vehicle. The return on investment for these is the lowest cost per impression which is beneficial to the people who employ this type of marketing tool. 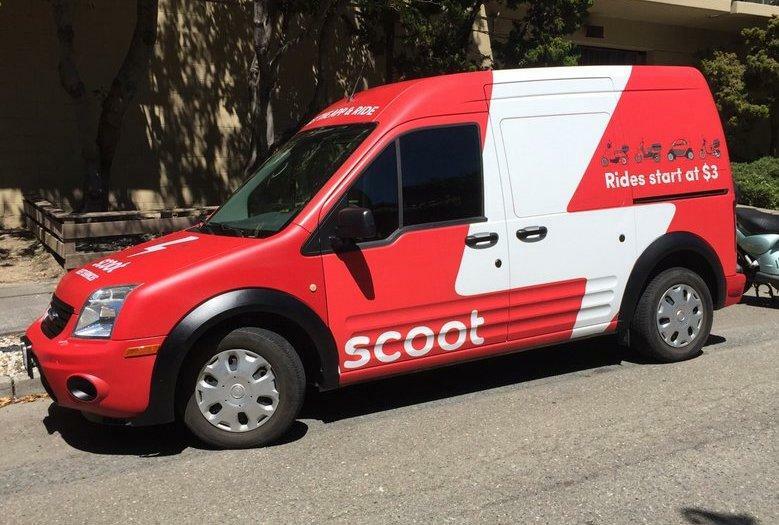 Get your message in front of people at a quicker rate and make a lasting impression with custom vehicle wraps from SpeedPro East Bay. 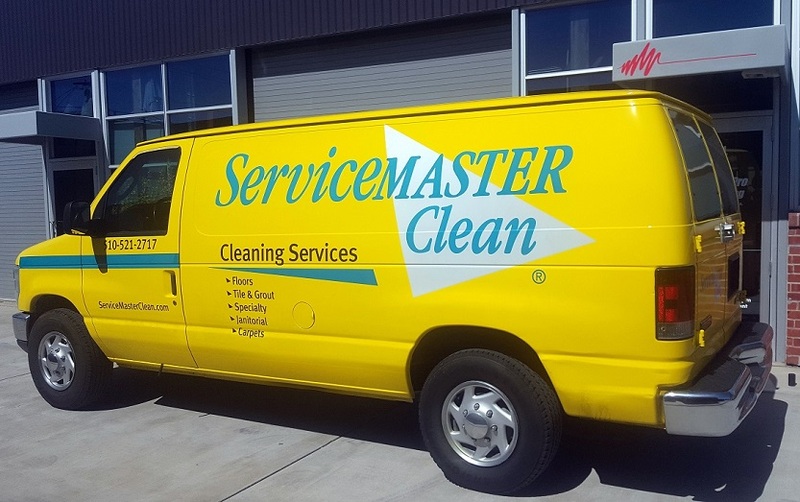 Vehicle wraps are the ideal tool for businesses who do a lot of traveling. 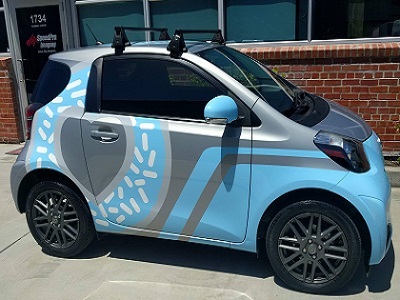 Whether you’re parked outside a coffee shop, stuck in traffic, or simply on your way to work, vehicle wraps grab attention. They are long lasting with the proper maintenance and care so their lifespan can range from 3-5 years. 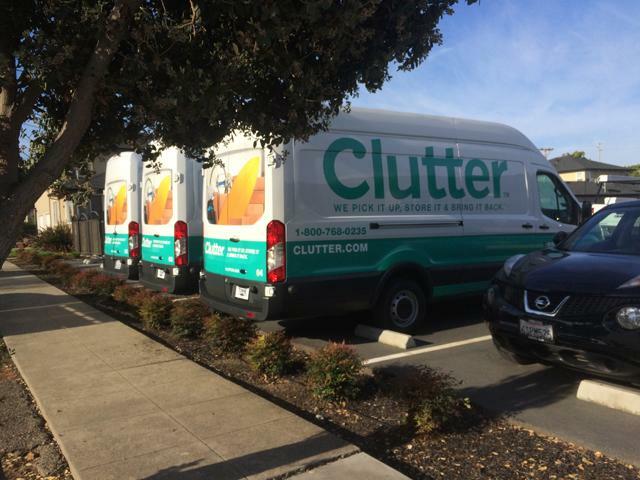 If you change your mind or want to rebrand, bring it in and we can unwrap it with no damage to the paint underneath. We’ll work with you on the design in consideration of the placement of the graphics. The last thing you want is for your logo to be cut off or a phone number in a tiny place that can’t be seen. 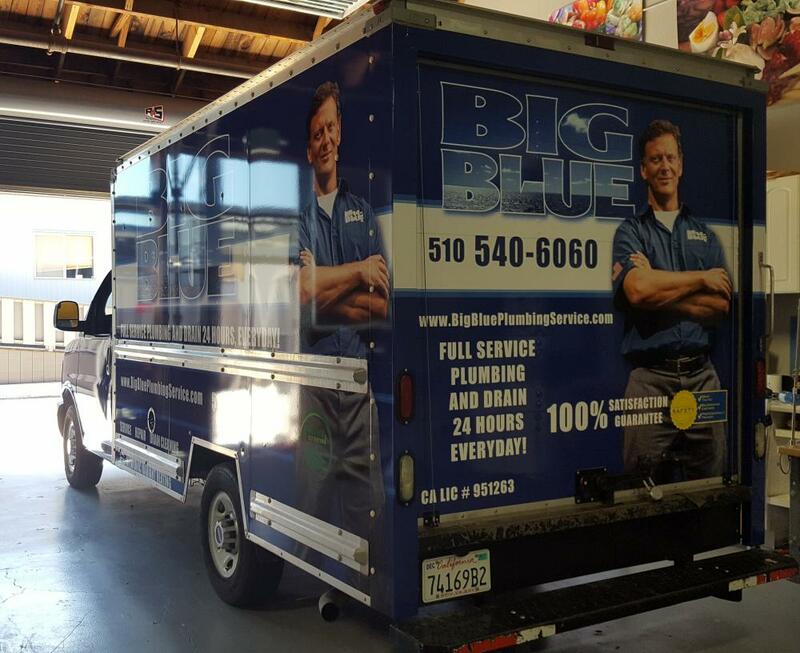 Vehicle wraps are like moving billboards so make the most of your investment. 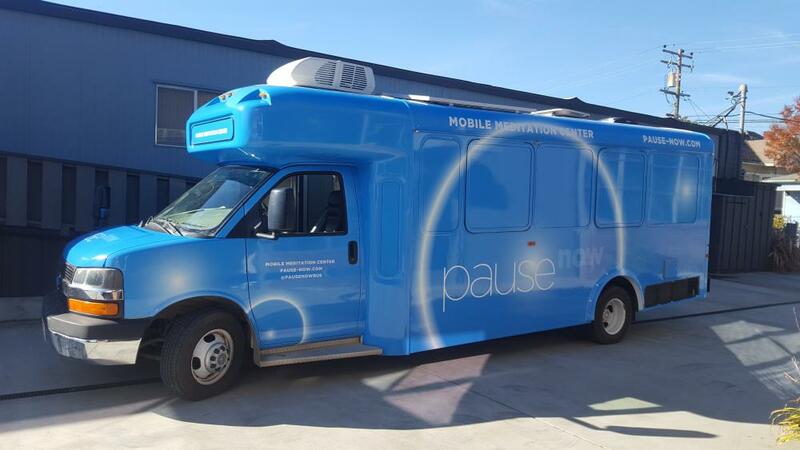 Great, big, bold graphics will help to increase your visibility on the road. We have three options available when it comes to choosing the right wrap for your vehicle needs. 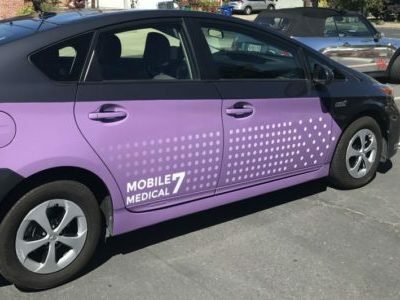 There is a full wrap which covers the entire car. 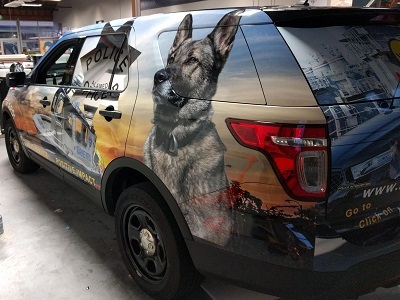 There is also a partial wrap which is not as dramatic but still gives viewers a clear message of what your marketing efforts are trying to get across. Lastly, you can have a spot wrap which is not intrusive at all but maybe has a simple logo and a number to call. This would be in the form of contour cut vinyl lettering with key information and minimal information. Whatever your needs are, we can help deliver them. We don’t just wrap cars, however. 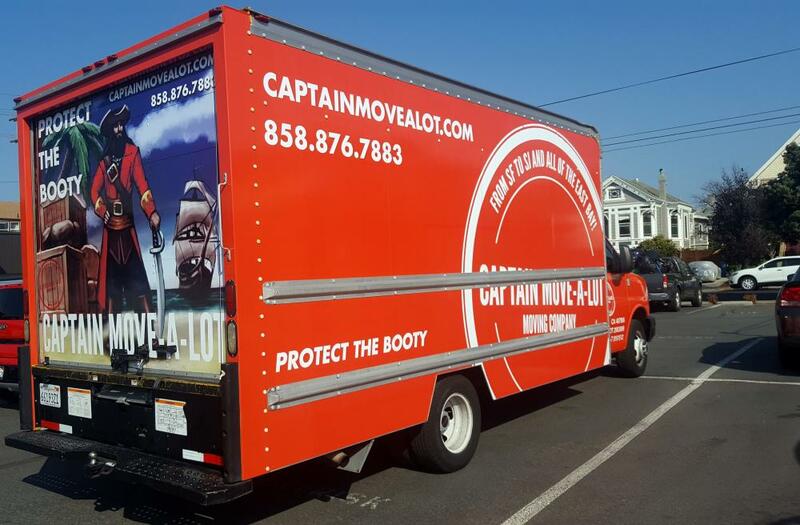 We have the ability to wrap trucks, motorcycles, boats, trailers, and even full fleets. No project is too big for us, we’re constantly up to the challenge. Our high-quality vinyl can withstand harsh weather conditions and last for years to come. 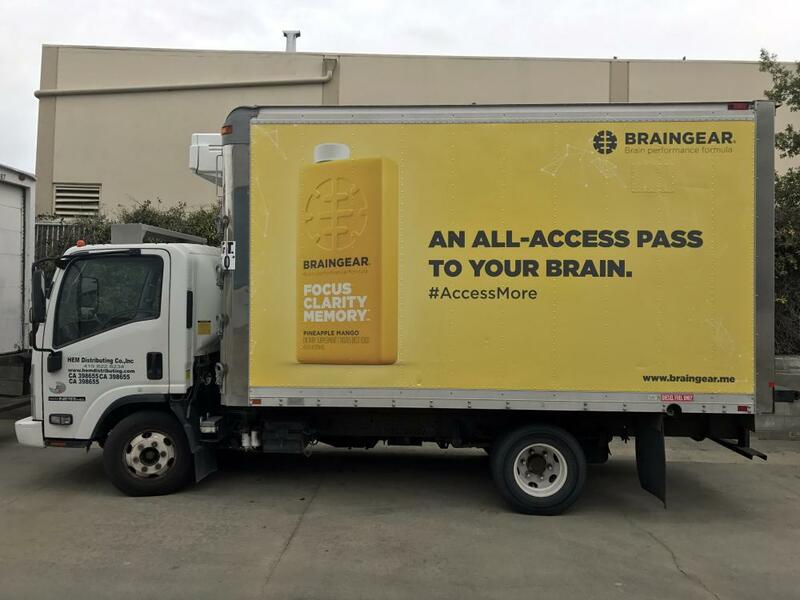 Mobile advertising can be the most effective and efficient form of out of home advertising according to The Outdoor Advertising Association. 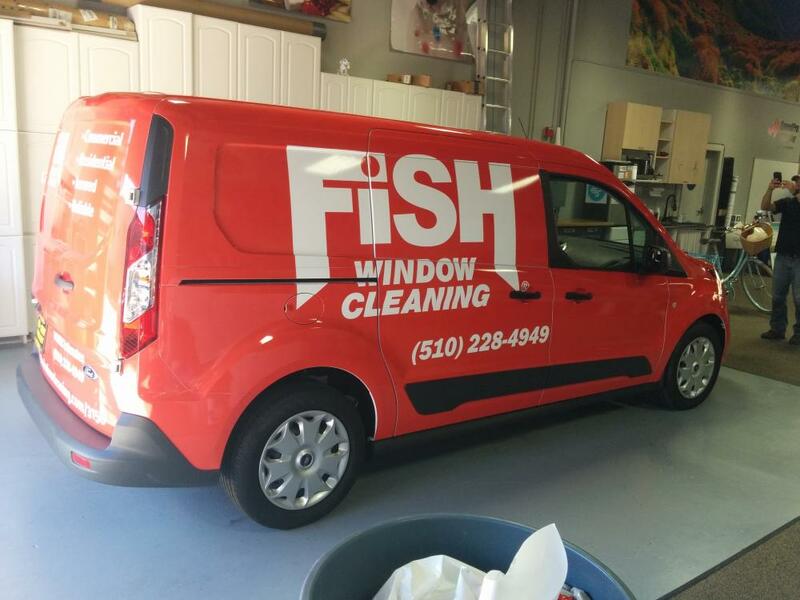 Vehicle wraps can reach more consumers at a lower cost per thousand impressions than any other type of advertising. 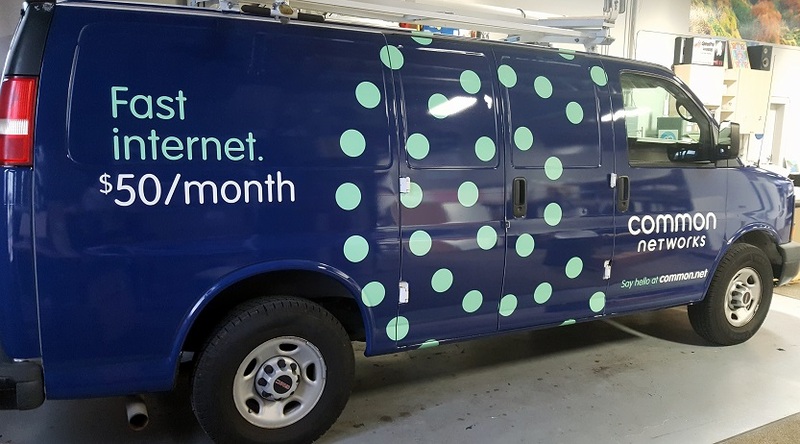 Vehicle wraps generate more than 2,500 impressions per dollar spent and are seen by 9 million other vehicles per year. 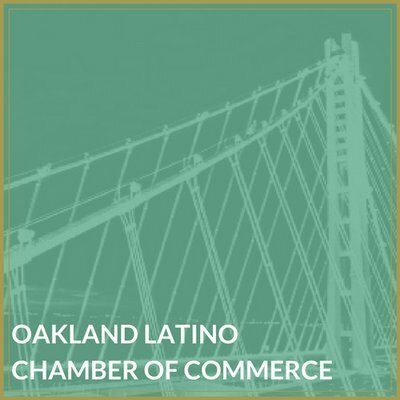 We are eager to help deliver the visual content to satisfy your marketing needs. A consultation with us will give you all the answers to questions you may have from the product, installation, and even budget concerns. Branding for any business is vital, so why not have fun with it and do it in unconventional ways? 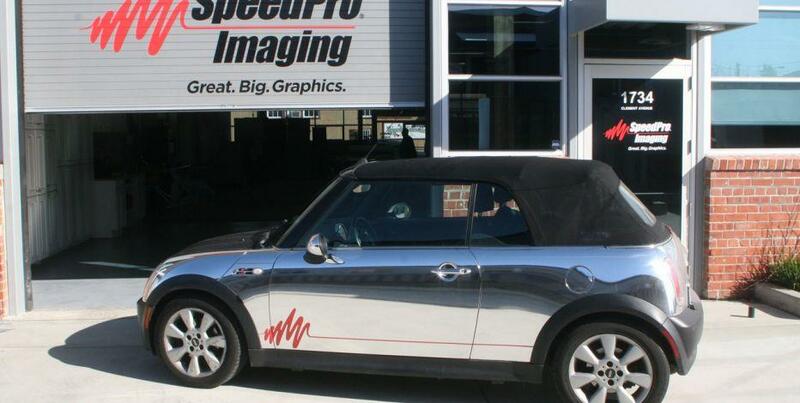 Turnaround time on a vehicle wrap can range from 1-2 business days. 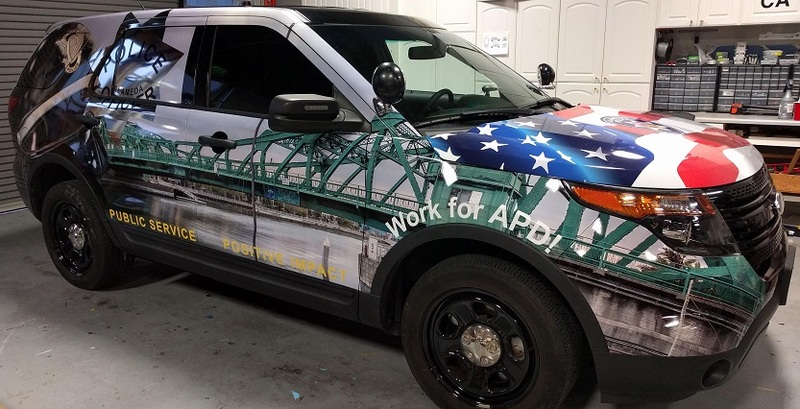 If it’s a partial or commercial wrap, then we can have complete in 1 day. However, if you’re looking for a color change wrap, since it’s more customized, it could take up to 2 days but remember that’s a lot quicker than a paint job. Call us today to sit down with our team members and get started on your next project.